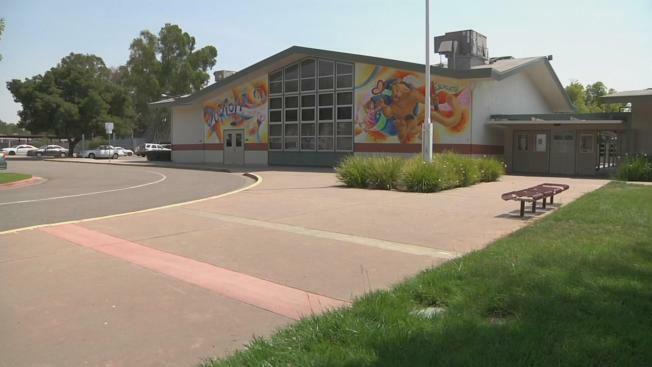 The Livermore Unified School District board on Tuesday night voted unanimously to approve a notice of violation for two charter schools in the district. The notice shows the district's concern about claims of illegal tuition charges and the transfer of students against their will at Livermore Valley Charter Preparatory and Livermore Valley Charter School. It claims the educators at those schools "bullied, intimidated, mocked and used profanity toward students." 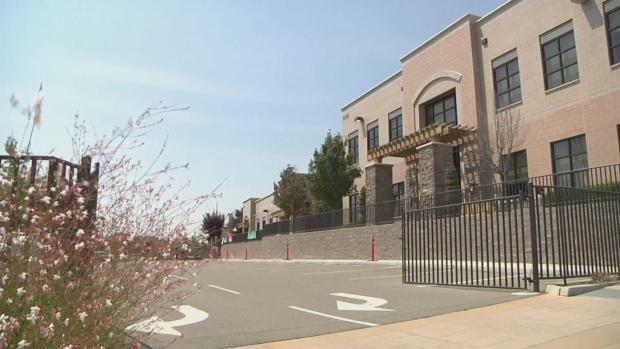 The document alleges parent company Tri Valley Learning Corp. lacks integrity, charges illegal tuition to foreign students and has transferred some to a Stockton school against their will, has accreditation questions and is in financial trouble. "Some of the things we've seen are so concerning, it almost makes you wish you could do more immediately," school board President Craig Bueno said. An overflow crowd of parents at Tuesday night's meeting said they love the schools but not the corporation. "If you think the charter schools should be taken from TVLC, then I suggest you take it away from them," parent Robert Clark said. Some parents want a compromise. "You don't burn down the house to make repairs," parent Bruce Wolfson said. "You have to find a good clean way to do it without forcing all the kids out." A Tri Valley Learning spokesperson said the accusations are overblown. "We're concerned about the proposed notice of violation that is incomplete and premature and goes against the cooperative relationship we have maintained with the district over the years," the company spokesperson said. As a result of the alleged violations, the district has seen a mass influx of new students at its other schools, district officials said. District spokesman Chris VanSchaack believes a lot of parents have grown frustrated and concerned with the activities of the charter schools. "As of yesterday, we've seen an influx of almost 500 students since last June," VanSchaack said. "We know at least 80 percent of those are coming to us from the charter schools." VanSchaack said Livermore Valley Charter Prep has lost its accreditation, and if it doesn't get accredited, those students may not receive credit for classes taken this year. John Disimone, whose daughter attends the school, isn't worried. "It's a bit sad to see some folks leaving, but I think it's not warranted," Disimone said. "I'm very happy with this school. I think we're getting good value here." VanSchaack said the allegations are serious. "We've got some recommended remedies to some of the things, and we hope they take it seriously," VanSchaack said. "We hope that they make some changes and salvage their schools." The Alameda County District Attorney's Office is investigating the case. The charter schools in question did not respond to requests for comment. The district's school board was slated to discuss the case late Tuesday during it's regular meeting.